Lou Barletta, a YUGE improvement. 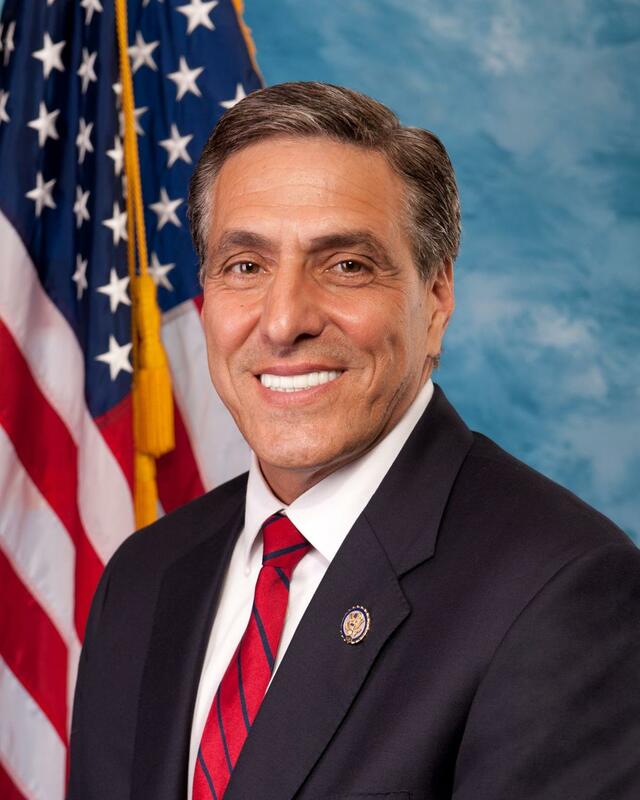 Lou Barletta Visits Garnet Valley — Lou Barletta, who is this year’s Republican candidate for U.S. Senate from Pennsylvania, will hold a meet and greet, noon, tomorrow, Oct. 13 at the Belmont Community Clubhouse, 1050 Belmont Lane, Garnet Valley, Pa. 19060. The election is Nov. 6. Barletta is an infinitely better choice than the do-nothing waste of space and tax dollars now burdening this great Commonwealth in the Senate. Diamond And Silk Back Scott Wagner — Famed internet commentators Diamond and Silk will make an appearance for Pennsylvania Republican gubernatorial candidate Scott Wagner Oct. 26 at the Hilton Philadelphia City Avenue, 4200 City Ave., Philadelphia, PA 19131. 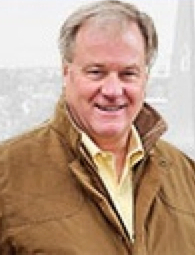 It runs from 5:30 p.m. to 8:30 p.m.
Wagner Claims GOP Insiders Want Him To Lose — We just got an email from GOP gubernatorial candidate Scott Wagner with some interesting claims. Hey Scott, don’t say we didn’t warn you. Sleep with the dogs, you know. Yes Scott, Val DiGiorgio has fleas. If it makes you feel any better, we are voting for you and hope you win. This press release was sent to us by Josiah Stricklan, who is vice chair of the Libertarian Party of Delaware County. A group of Republicans have filed objections to the nominating papers for the Libertarian Candidate for State Representative, W. David Medina in the 162nd district. W. David Medinais a resident of Ridley Township and has worked with special needs families in his own business for 19 years. His wife, Maria, works for DowDupont in Wilmington, Delaware and his two daughters have attended Leedom Elementary School. His oldest daughter has also attended Ridley Middle School and Ridley High School. His daughters have played soccer for Ridley United Soccer Club. 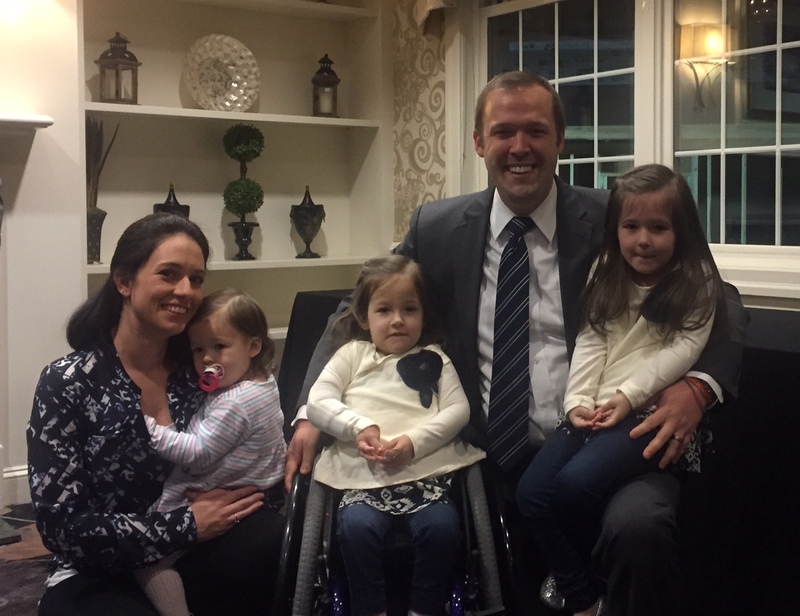 A dedicated family man, Medina is committed to improving the quality of life for Delaware County families through job creation, economic development and reducing wasteful government spending. OK Alex, you have my vote. Push Poll Against Alex Charlton Received — Looks like Alex Charlton is going to get my vote after all. A pollster called yesterday evening wanting to know how yo felt about the various races this Nov. 6. 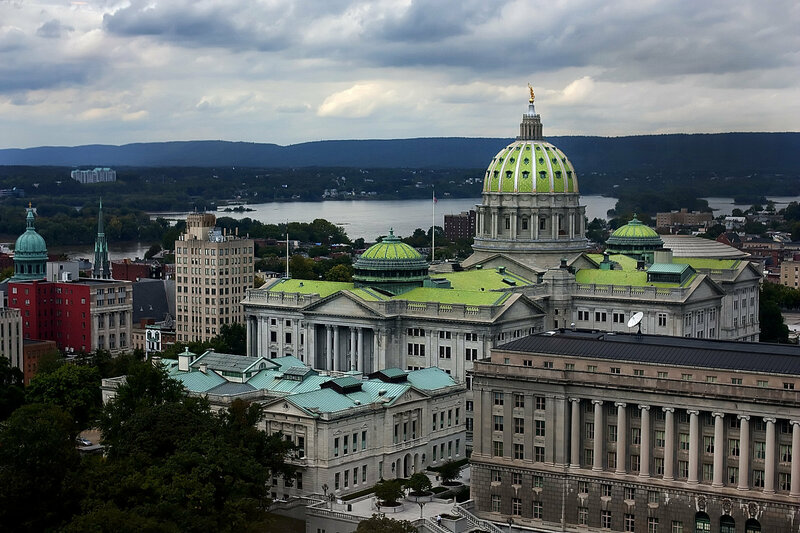 The gubernatorial race was touched upon but the congressional and senate races were skipped and things went directly to the 165th Pennsylvania House race the district where Charlton, a Republican, is the incumbent. I expressed ambiguity about voting for him and the nice lady pollster brought up his opponent who, it turns out, is basically a Alexandria Ocasio-Cortez wannabe. The pollster read me statements about the candidates and asked that if the statements were true would I be more inclined to vote for the candidate. I learned for instance that the Democrat — I wasn’t really sure she was a socialist before the call — had a war hero husband. Yes, I said that would make me more inclined to vote for her. I was asked that if the socialist wanted to help veterans would that make me more inclined to vote for her. Yes, I said, it would. I was asked how I would feel if she supported free health care for all and equal wages. Wait a minute, I thought, this chick really is a socialist. I said um that would make me less inclined to support her. She asked how I would vote knowing about her support of unions and public education and such. She then went on to ask about Charlton. She asked would I support him if I learned he was a centrist who backed open space . Sure, why not? Open space is nice. She asked if I would back him if I realized he backed banning abortion after six weeks “even before a woman knew she was pregnant”. Alex, I thought, is that really you? She asked how it would affect my vote knowing that Alex was supporting NRA attempts to keep municipalities from superseding state law. She asked how if would affect my vote knowing that Alex wanted to take money from traditional public education and give to private and cyber schools. Really, Alex? Is that really you?? Anyway, when it was all said and done I congratulated her for convincing me to vote for Alex. I was seriously considering voting D, or at least third party. Lou Barletta Triggers Kochs, Globalists Want Casey — The globalist Koch Brothers — Charles and David — have shown their true colors and are working to save a Pennsylvania senate seat for fellow globalist Bobby Casey, a Democrat, and to keep it from falling into the hands of pro-citizen Lou Barletta. The Kochs say it is because Lou voted for the budget in March which called for increased spending. Sure it is (wink). The real reason is because Lou is an opponent of open borders and allowing MS-13 and other gang-bangers to traffic cheap labor for industrialists and other neo-feudalists. See where Bernie Sanders just praised the Kochs? He doesn’t like Trump’s Americans first policy either. Was Reggie Up In Polls Before Pro Life Fed Backstab? Was Reggie Up In Polls Before Pro Life Fed Backstab? — John Haenn’s June 4 interview with Dr. John Huyette regarding the 165th Pennsylvania House District Republican Primary is available as a podcast and can be accessed below. Haenn hosts WFYL’s Our Time radio show. 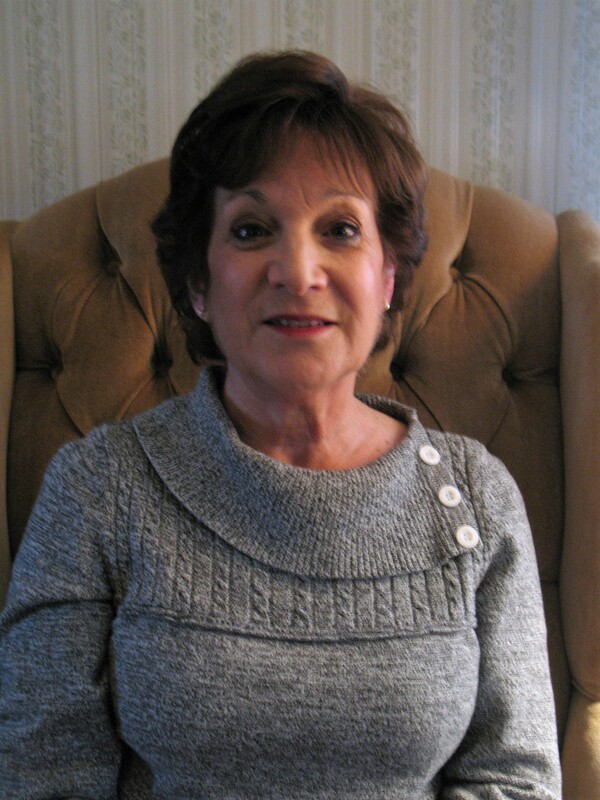 Huyette reveals to him that non-endorsed challenger Regina Scheerer was likely ahead in the polls until incumbent Alex Charlton radically changed his position regarding abortion — or claimed to anyway — and received an opportune endorsement from the opportunistic Pennsylvania Pro Life Federation. Huyette also reveals that Mrs. Scheerer had campaigned with Charlton in 2016. Author BillLawrencePosted on June 11, 2018 June 11, 2018 Categories Abortion, Election 2018 PrimaryLeave a comment on Was Reggie Up In Polls Before Pro Life Fed Backstab?